This Expedition has the Limited Package and a Limited supply this nice anyway. This vehicle has been serviced and ready for summer. All the goodies like Navigation, Power Running Boards, Sun Roof, and not to mention 3rd row of course. This has been fully serviced and ready for the road. 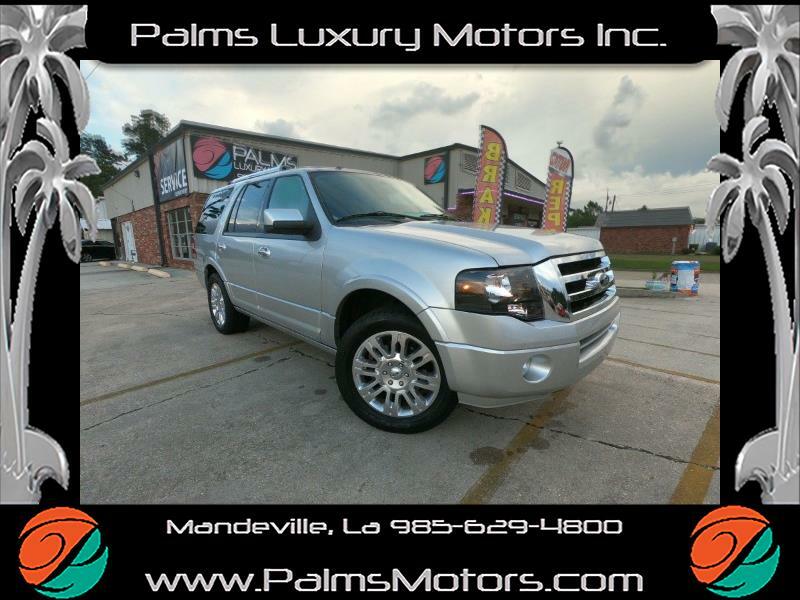 Come to 1937 Florida St Mandeville LA 70448for a free test drive.